Weddings are an integral part of an individual’s life when two souls embark on a journey together, and the occasion is celebrated merrily. 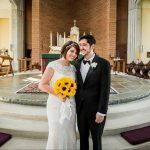 Marriage encompasses the basic foundation of a family building process which gives a reason for weddings to be an event embraced with pure bliss and happiness. As a result, weddings are planned with a concentrated mind to hold way for imminent important life decisions. On the wedding day, the ray of hope that compresses the minds of the people involved in the planning that provides the strength to make it till the end of the event, are the only individuals aware of the road they had sought to eventually transition the plans from the sparks of imagination into an extraordinary reality. 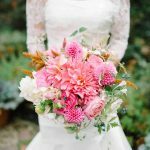 But, if there existed a competition, there is no denying that the bride and groom would take away the prize for it is not just the impending future of the marriage that is unpredictable but from carnations, centerpieces, dresses, halls, to decorations, theme or budget of the wedding day that produces just another reason for the potential stress. But, what you should do is take one thing at a time. Let us help you with the beauty of flowers and how they should be in contrast with the theme of the actual wedding! Just kidding. We are here to help you check off one thing of your extensive list. 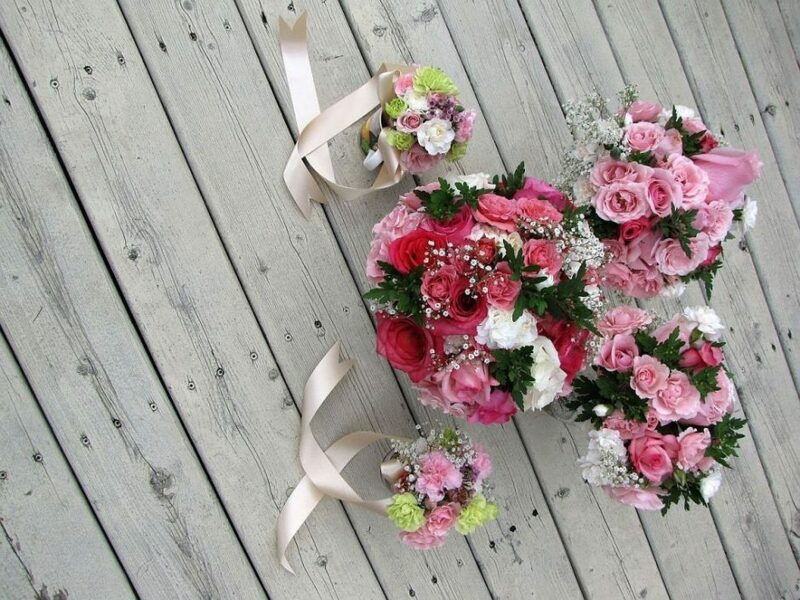 Flower bouquets are a significant constituent of the wedding day. They mark the arrival of the bride, making the walk on the ramp, looking as entranced as ever and stealing furtive glances with her to-be husband. They represent a symbol of beauty and grace that add certain recognition on the bride. The bouquet also proves to be a photogenic symbol, making the pictures come out even vibrant and colorful. Carnation flowers remain to be a popular choice amongst brides and for the right reasons. 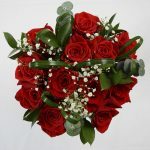 They prove to be an affordable choice of opinion while giving off the same essence of beauty as an expensive bouquet of flowers usually carries. They are present in every season, all year round and produces a light fragrance making it easier of the bride to not just suffocate on the spot. 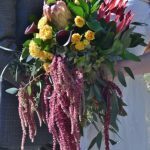 They exist in a variety of colors; pink, purple, red, white, each carrying a symbolic meaning to brag about on the wedding day. 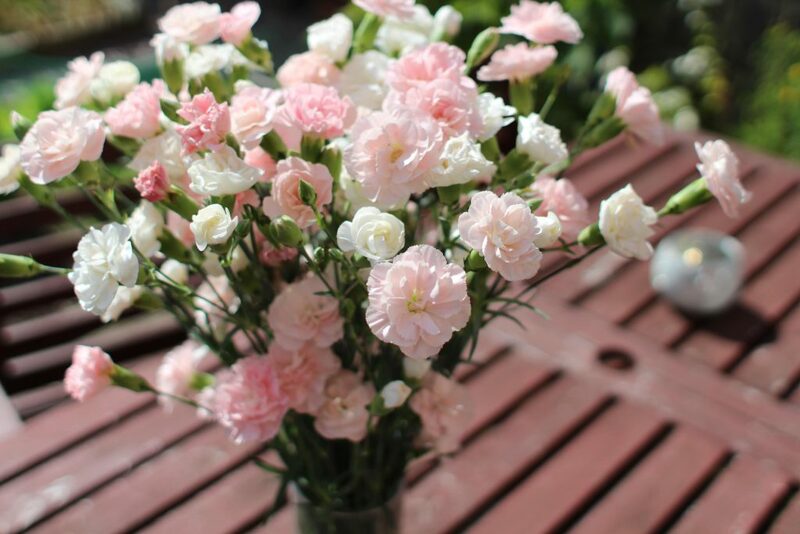 A carnation bouquet should be elegant in its attire, meaningful in its profoundness and vibrant in its essence. 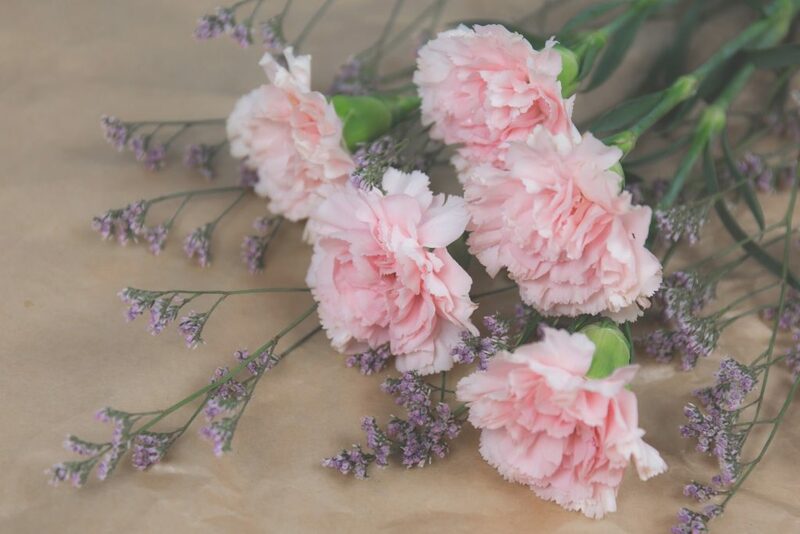 The different colors portray different meanings; pink carnation is a symbol of courage or gratitude, red depicts the power of love, white is a source of talent while purple represents impulsiveness. The color that best suits your personality or contributes to the theme of the dresses and the hall should be your preference in terms of color. 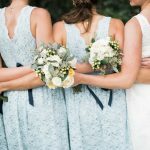 The basic things that you should consider while picking out a carnation bouquet are the theme of the wedding, what is the color code that has the bridesmaids running for a design that will complement the color but coordinate with the theme? 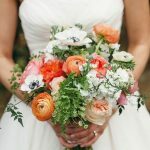 If the wedding dress is white, you may want to opt for a color other than white, but a single green ribbon around the bouquet can adhere to the consistency of the color. A bouquet of monochromatic or multicolored profile an leave brides into fits of nervous laughter, but single color coordination with your dress and provide an edge to the color indecisiveness. The arrangement of the bouquet is extremely important, the color could blend in perfectly with your attire but the use of the incoherent flower stems with invariable, unappealing sizes could result in disdain. You need to arrange them accordingly, try preferring a single size of the carnation bouquet because they prove to be a rather balanced look to the profile of the bouquet. Offer some space within the flowers to avoid any withering before they are even handed out to the bride before the walk down the aisle. There should exist enough space to allow the flowers to breathe in the already stressed atmosphere. However, the carnation flower must be carried with a satisfying yet balanced magnitude. A bunch of flowers should be held with care but within a balanced and coherent proportion to avoid any mishap in the wedding. Moreover, a consistent bouquet proves to be a symbol of an organized decision providing indirect comfort to the couple about to be married happily. You could tie around a net of a coordinated color with a design cut to the scheme in with the mildly scented-flowers. Make sure to tie it with a balanced hand to avoid loose edges while the bride is walking down the ramp. The net also prevents the potential sweating to be a part of the flower’s eccentric scent. If the net proves to be a hindering option, go for tying a thread around the flowers and covering that up with a beautiful ribbon hanging loosely around the edge. The ribbon should be in contrast with the flowers to exhibit a sense of attractive indulgence. Keep a stack of floral supplies at the backup for if the flowers decide to pull off an unpredictable stunt, your forthcoming decisions may go wavered as even a single upsetting thing can pull the to-be couple in panic attacks. 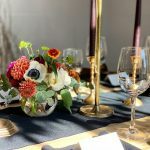 Some floral supplies that could be accompanied are ribbons, scissors, florist foam for the stems to be unified in their respected vicinity, water to keep the stems and petals fresh and setting spray to keep them in place. Keep the flowers in a managed temperature to avoid death and withering. Relieve the tension on the edges of your shoulders, take a deep breath and embrace the beautiful decision you are about to make. Take the bouquet with a sense of pride and resilient determination to engulf the atmosphere within the beauty of the moment. 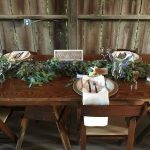 A wedding can prove to be eerily hectic but make the choices and stand by it for they will become memories to be cherished further in the future.